If you are looking for privacy this is it! 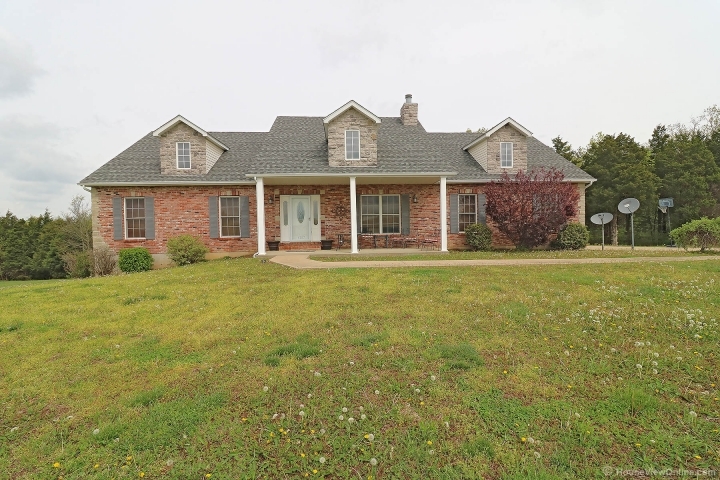 Amazing 3 bedroom 3 bath Ranch on 4 +/- Acres in the beautiful Saddle Creek Subdivision. This one owner home had all the upgrades when built. Beautiful lot with fenced in back yard and walkout basement. Very tall ceilings in living room with the great gas fireplace. Kitchen has upgraded cabinets and breakfast room. Main floor master bath with whirlpool tub and separate shower. Down stairs has a big finished family room that's great for entertaining. House is going through some small renovations like staining the deck and getting it cleaned up. 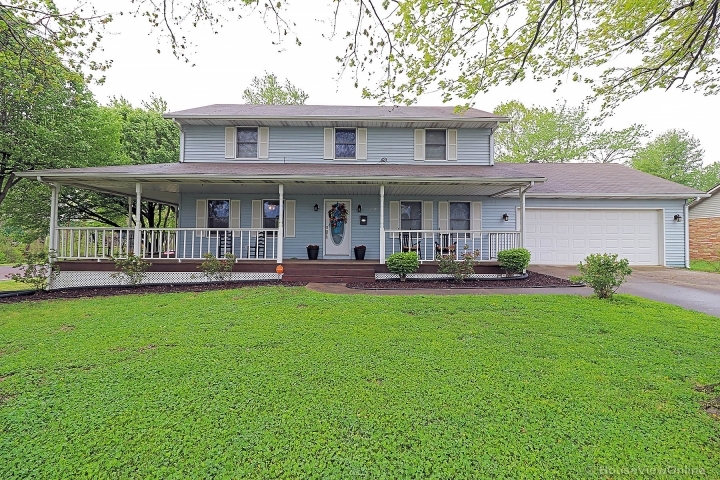 Please don't wait to see this house you won't find another one like it!